Every year I go with my family ski somewhere for a week. 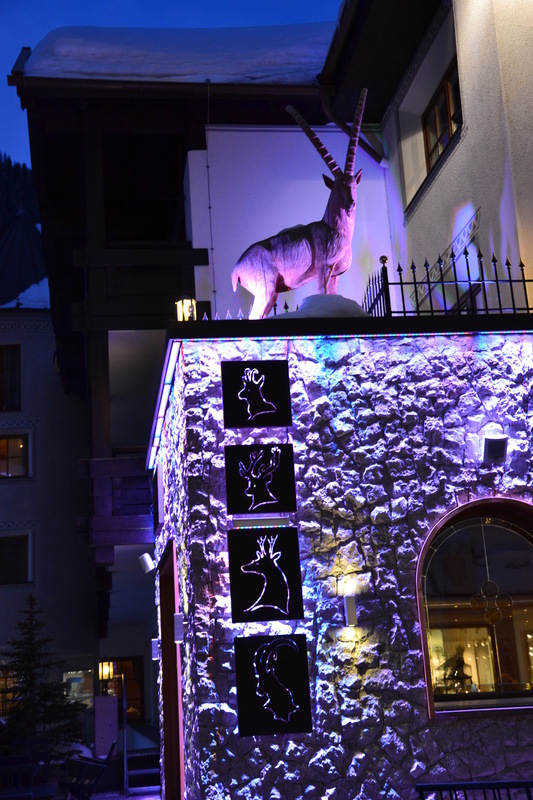 We have been few times in Bankso, Bulgaria, once in Trevalli, Italy and few times in Austria. 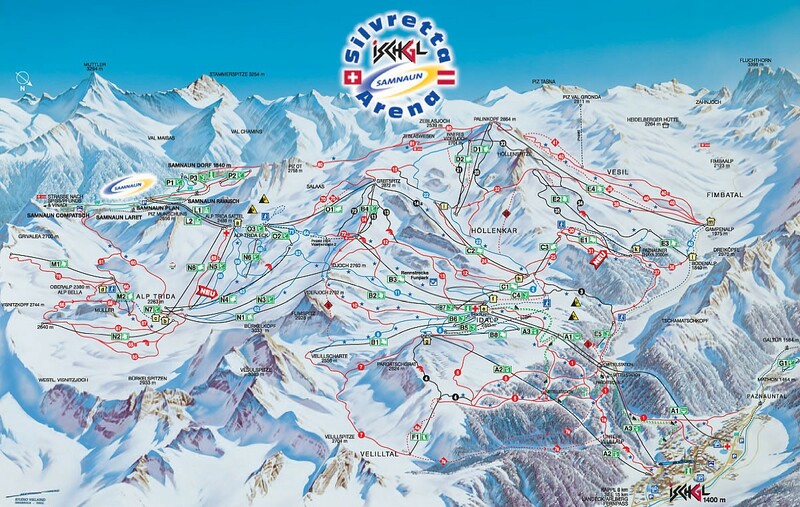 Our decision was influenced only by the ski map that we have seen- 50km lifts and 250km slopes. After that we were sure that we would like to enjoy them. 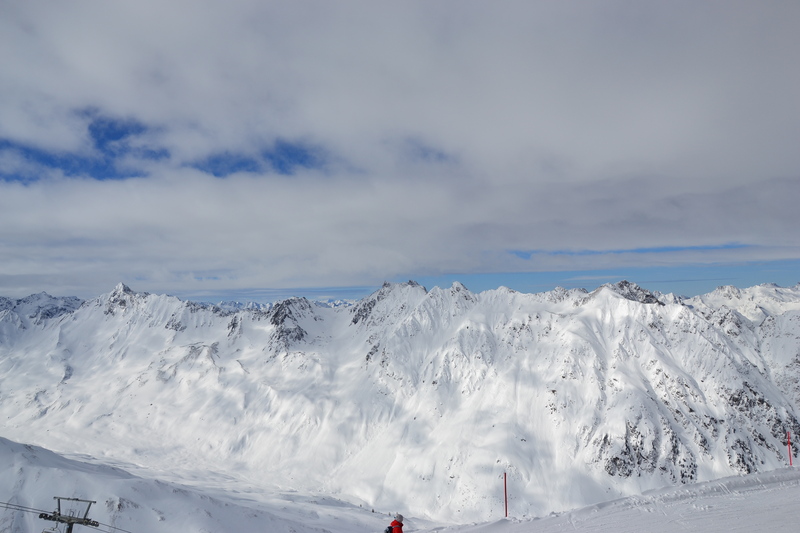 And so this winter we chose to visit Ischgl, Austria. 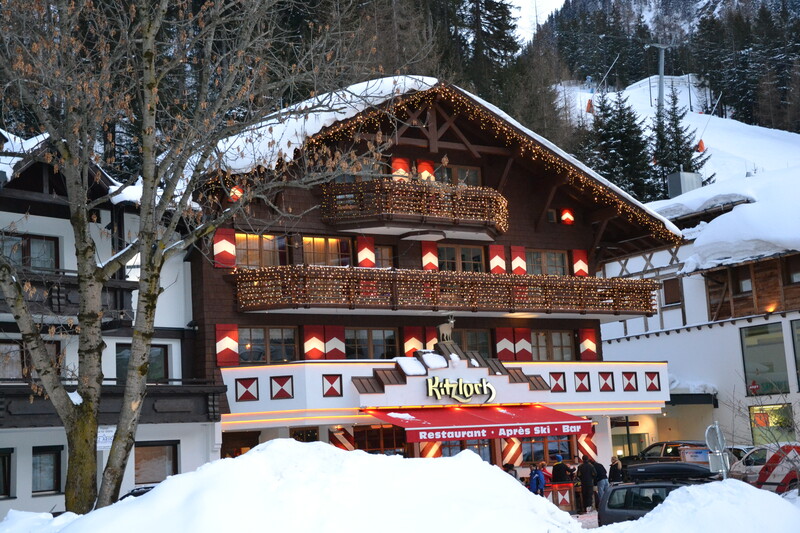 It’s situated just by the border of Austria and Switzerland in the most south-west part of Austria. Almost all of the hotels were 4 or 5 stars with price tag starting at 120 EUR per person per day. In that price was included the breakfast and dinner. Both of the meals were very delicious. The hotel we picked was just a random one, we were looking for something that looks comfortable and family orientated. 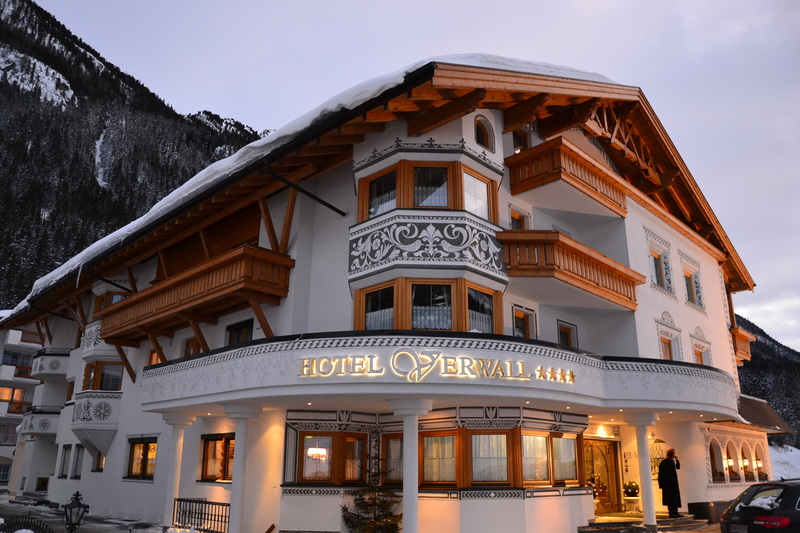 The location of the hotel in Ischgl is not so important, you actually can’t make a mistake with it as there are 3 gondolas that are uploading people to the top of the mountain. We were about 5 minutes away from the closest one which was also the biggest with capacity of 20 people. The queue was as expected- we have to wait about 10/15 minutes, which I believe is not so much as once you are on the mountain you don’t have to wait any more. 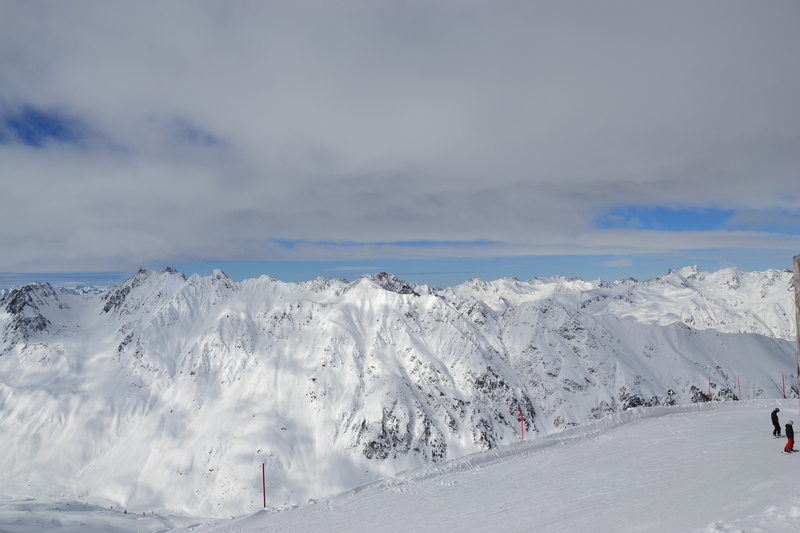 Actually, Ischgl is one of the most modern ski resorts in Europe. In the last 5 years there are 200 million Euros invested. 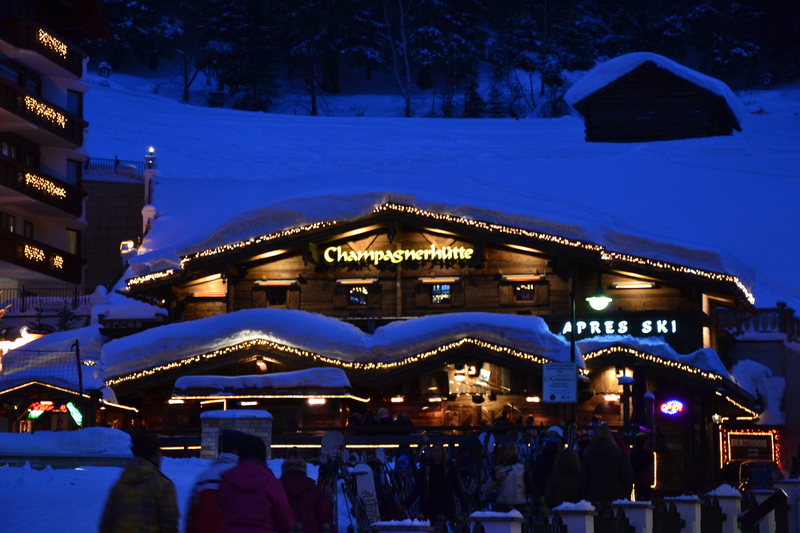 And it’s not only about the slopes and the lifts. Some great attractions as speed measurement and few fun parks were built too. 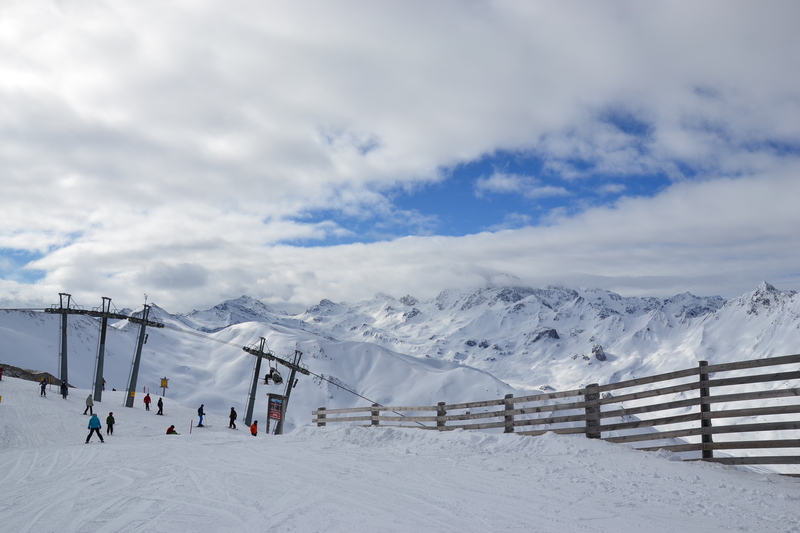 Also the infrastructure to and in the resort is amazing, as well as the maintenance – the second day there was about 30cm new snow and about 12 hours after the snowing stopped the streets were clear as well the walking alleys and car parking. Lastly, but not less important many anti-avalanche structures were also placed for maximum safety of the tourists. With the first day on a new place there’s always some confusion and feeling that you can easily get lost. 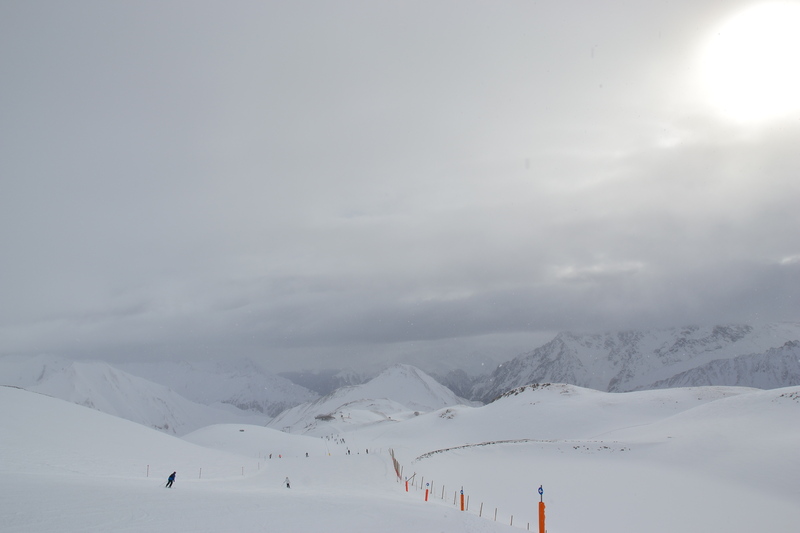 In Ischgl that feeling was very strong as there are so many slopes on different hills of the mountain. 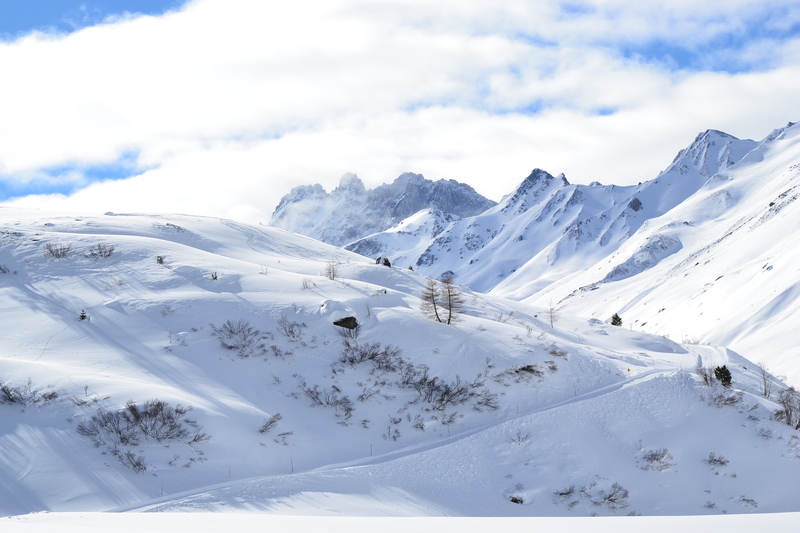 Moreover, you are able to ski on the opposite side of top, where actually it’s Switzerland. 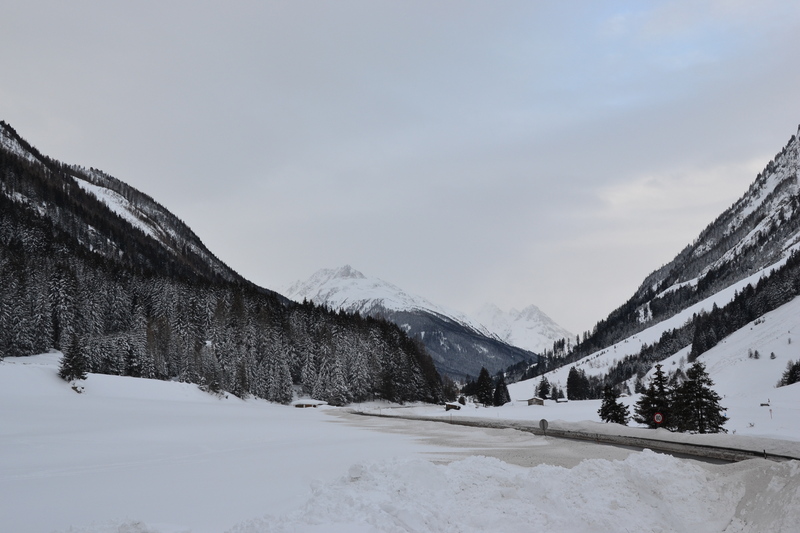 The village on that side was called Samnaun and is especially made duty free zone in order the tourists to be able to pass by and ski. 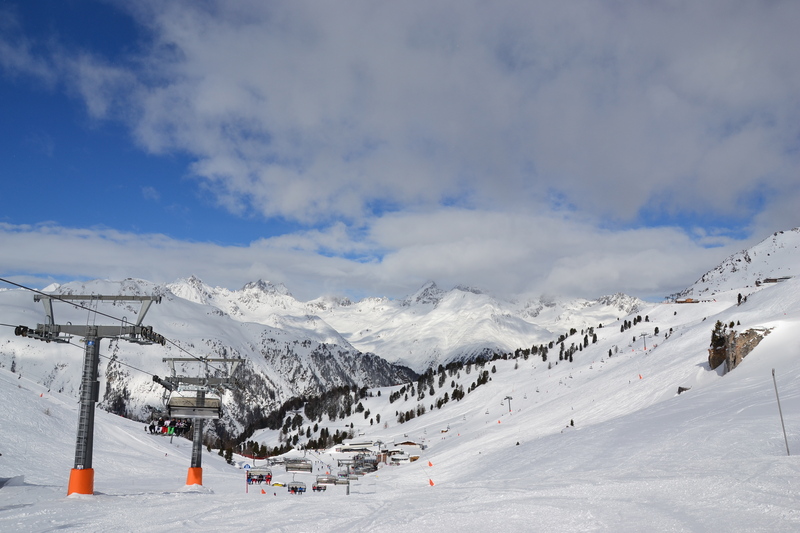 The good thing about the large number of slopes is that you can’t get bored. 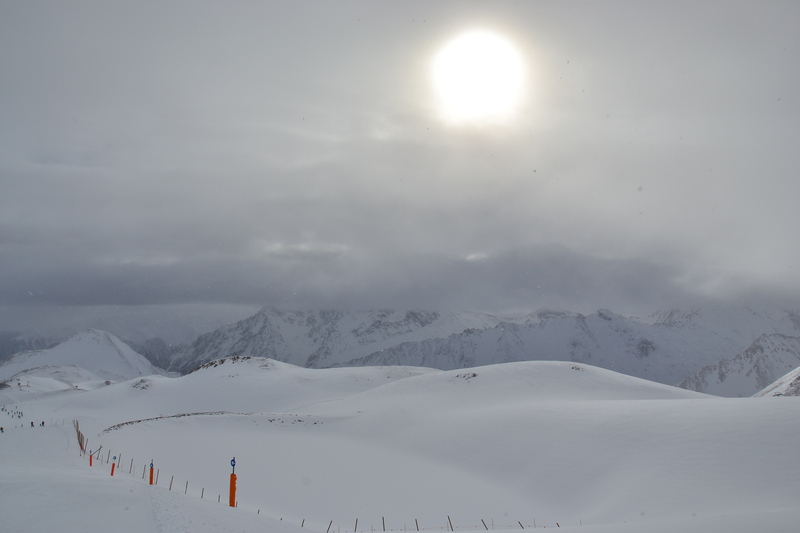 We just ski, rest a little and then we go on other hill where the slopes are different, as well as the nature and the view. That was just incredible- I love it. The only issue was that we were not able to relax as we expected to. Of course in the hotel there was a very nice Spa center. However after coming back from the mountain we just went for a nap before dinner in order to recover our strength for the next day. Furthermore, there was a cool application for both Android and Apple that was helping me not to get lost. Even more, this program is able to measure the distance that I was covering on the slopes- my average for the 6 days there was 52km and the maximum was 72km. 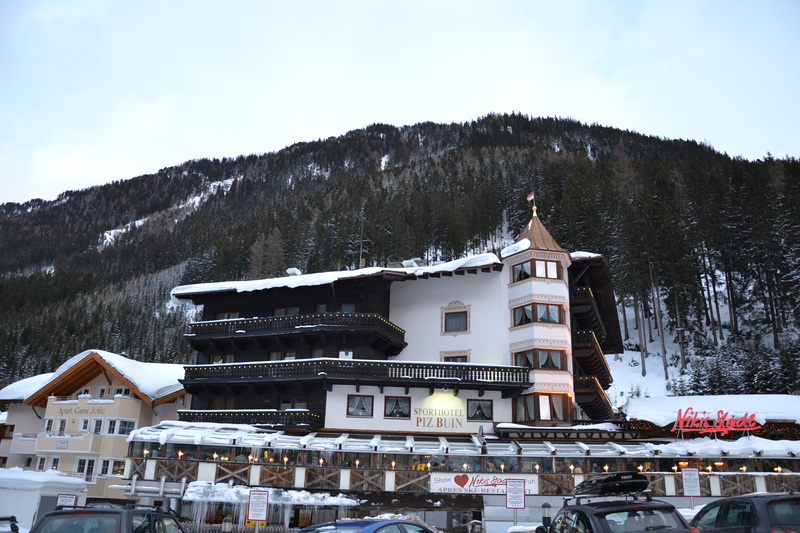 What I really liked is that the restaurants on the top of the mountain are the same price as the ones in the village. The food on both places was excellent and so there was no need to go down for a lunch. 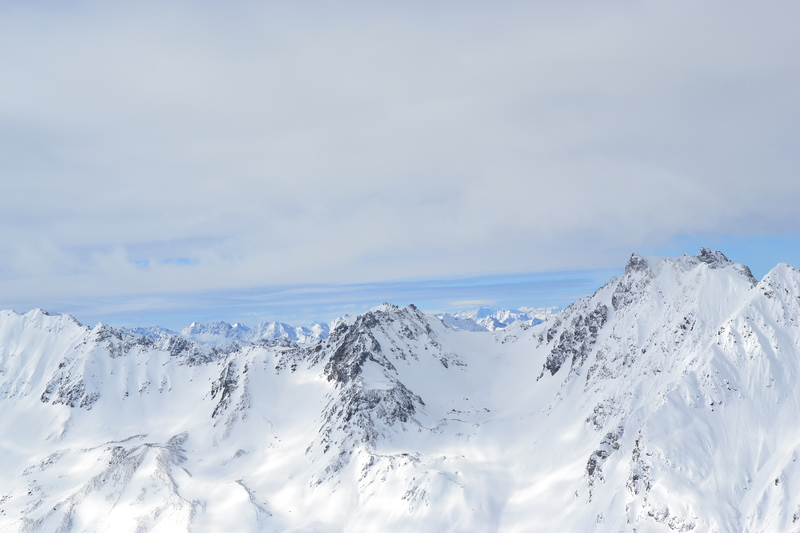 Instead, you just eat your meal at more than 2000 meters altitude watching a beautiful view. And as we mention the views- they are incredible. That’s why I love so much the Alps. Here are some pictures that I have made. Enjoy them, but better go and see all this by yourself. There’s no chance that you will regret it. Now I am looking forward to my summer holidays to Turkey 2012. I promise to come back with some more info about them.